Come spend forty-five minutes of uninterrupted time with your little one as we sing, dance and play along to a variety of modern-day songs and traditional rhymes! 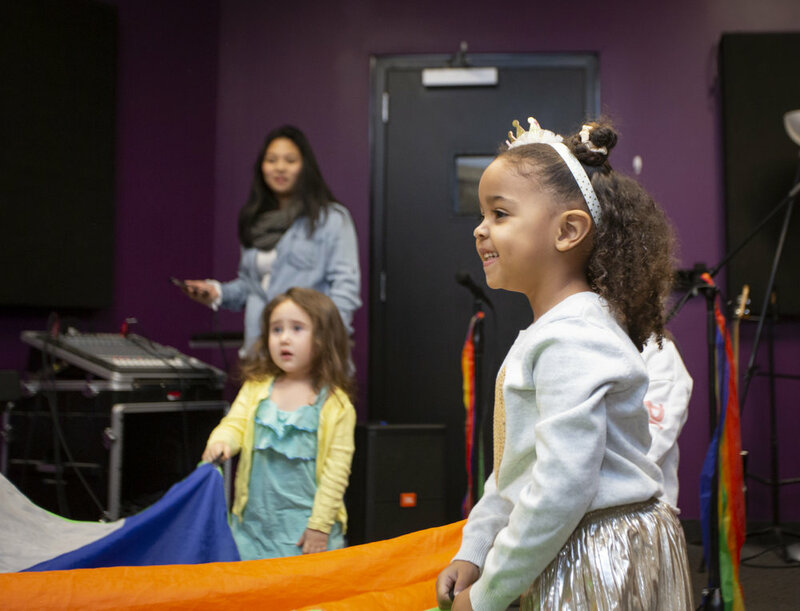 In this parent-and-me style class, we journey into a new genre of music each semester to keep our classes fun and exciting. So please bring your child and come join us for a free trial class! 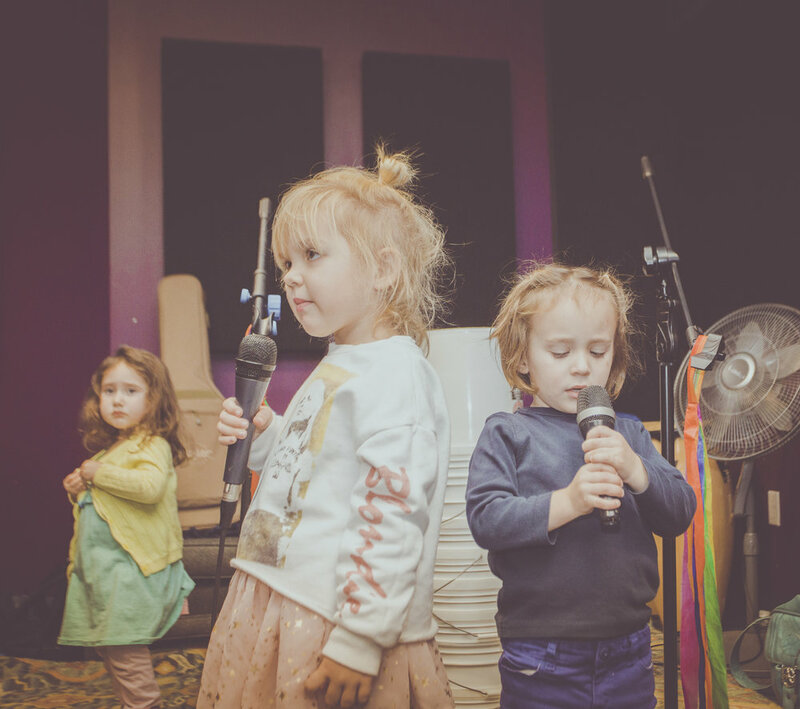 This hour-long drop-off class is designed to provide your child with their first "solo" opportunity to progress on his/her musical journey in a group music setting. Within each class, our Cadets are instructed on a variety of instruments including keyboards, ukuleles, vocals, drums, and more, as an exploratory introduction to live music-making. During the concluding "Jam Session," they have the opportunity to express themselves by singing, playing, and "rocking out" to their favorite songs! At the end of every semester, our Cadets showcase all they have learned by performing in the "Big Gig" at one of Asbury Park's famed music venues.